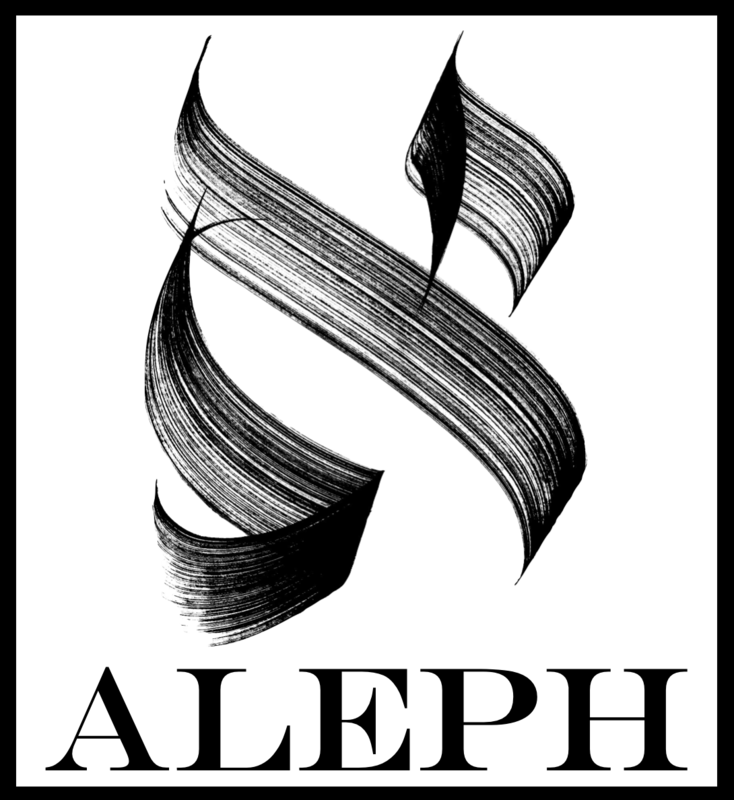 Aleph (pronounced “ah-lef”) is UCLA’s only official journal publishing undergraduate research in the humanities, social sciences, and behavioral sciences. Run by undergraduates who review submissions in the winter quarter, Aleph publishes select submissions online and in an annual “best of” print journal with the support of our sponsor, the UCLA Undergraduate Research Center – Humanities, Arts, and Social Sciences. Our goal is to disseminate a diverse group of papers that reflects the quality and breadth of undergraduate research at UCLA. Aleph offers an opportunity for motivated UCLA undergraduates to have their academic work published online and in print. By making UCLA’s undergraduate research available to a larger audience, we hope to broaden the impact and appeal of undergraduate research. As a student-run journal, Aleph provides all UCLA undergraduates the chance to join its staff and gain experience in outreach, editing, design, and publishing. As a UCLA undergraduate student, do not pass up the opportunity to engage yourself with this world class research institution! Aleph is made possible through funding from both the Undergraduate Research Center for the Humanities, Arts, and Social Sciences and the Division of Undergraduate Education. Please send any questions or comments to alephjournal@ucla.edu.